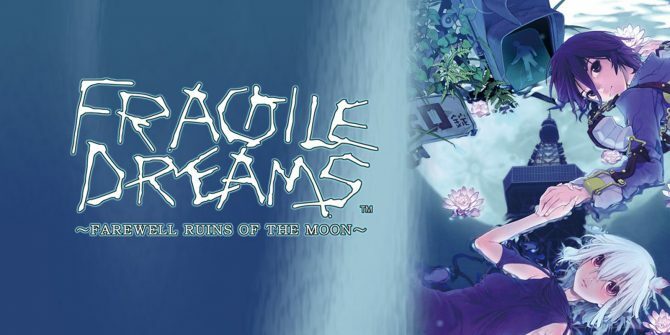 The highly anticipated Fragile Dreams: Farewell Ruins of the Moon became available on Nintendo Wii yesterday for $49.99 in North America. Other than going for the ‘Longest game name of the month’ award, this title seeks to bring adventuring back to the RPG and give fans the extras that they want in such a title, for example English and Japanese voice-overs. Read on for more information on what to expect from this title. In the mysterious discovery of an abandoned world, a lost soul travels through the wind. The interactions we all have with each other on this planet is often taken for granted, and yet time moves on with or without our consideration. 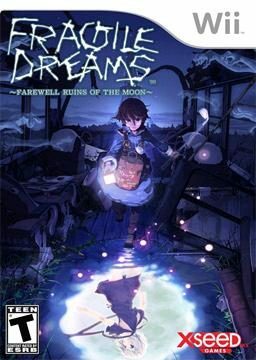 In Fragile Dreams: Farewell Ruins of the Moon players will come across artifacts that paint the picture of the past inhabitants of a dead world. 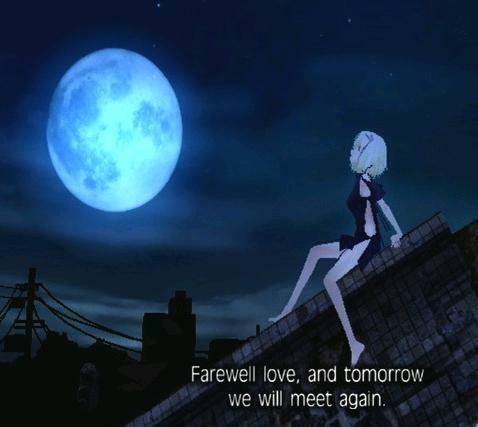 Before the apocalyptic end there were people here, there were memories, relationships, and dreams. As the souls of the past and demons of the darkness wander around him, Seto sets out to explore this land and learn about the memorable characters whom it once thrived with. Traditional RPG fans and importers will rejoice and appreciate all the extras being provided in this game. 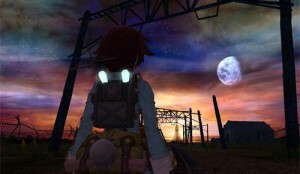 Japanese and English voice-overs are both included, experience the game either way you’d like. When you have beat the game you can also go back and watch the key movie events, concept art galleries, and trailers in Japanese. If that isn’t enough, they even put the Japanese original box art on the back and the North American art on the front. Gamers will get the best of both worlds with all the extra finish they put in to this game. 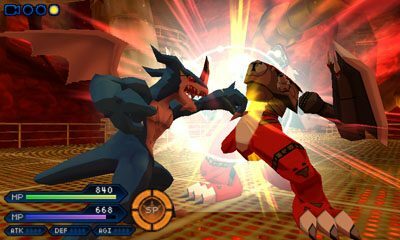 Keep a look out for more RPGs from publisher XSEED and developers NAMCO BANDAI games and Tri-Crescendo. This is definitively the year of the RPG resurgence, let us unite in the epic stories of struggle and fight the good fight in all these new adventures!